With the protection of absolutely waterproof and highly breathable outdry technology, this jacket is designed to outdo even the wettest, windiest weather. 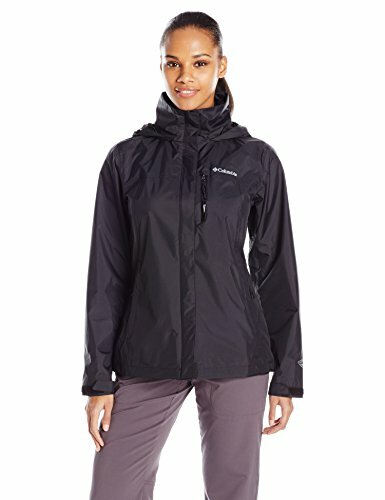 With full seam sealing, weather resistant zippered pockets, stow-away hood, draw cord adjustable hem and drop tail, this jacket may be the catch of the season. Omni-Tech Full-Dull Rip-Stop 2L 100% nylon, Fine Mesh 100% polyester.